Chai latte from scratch with whipped cream is perfect for those cold winter days and nights. 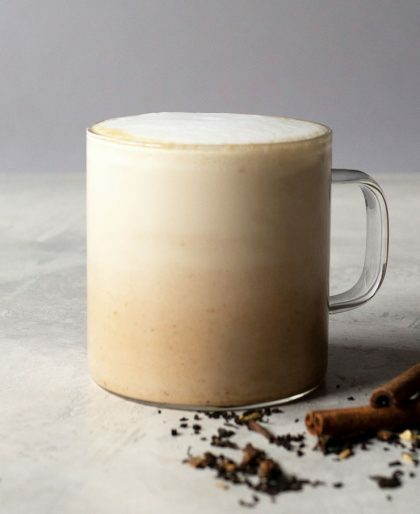 You’ll never go back to store-bought chai after making this one! Warm up this winter with a pumpkin spice latte made with chai (instead of coffee), pumpkin spice, and pumpkin purée. Pumpkin Spice Chai Latte Nothing ushers in cooler months more than the introduction of Pumpkin Spice Latte at Starbucks. 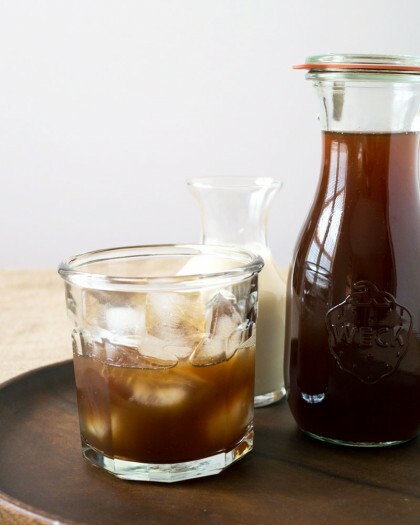 The best iced chai latte is the one made at home, from scratch. 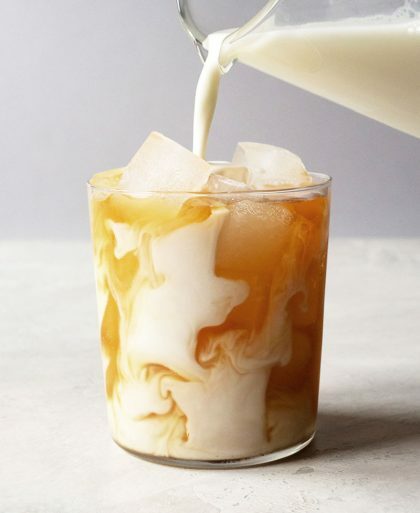 Sweet, spicy, and milky– my iced chai latte recipe is one you’ll make over and over again. For me, fall means all things chai. Chai lattes, chai tea, chai uhhh, well, those two things. 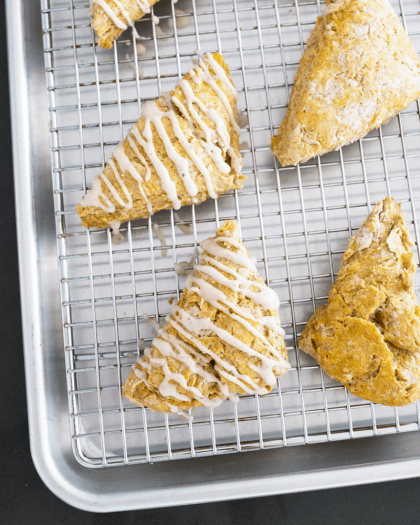 Enter Jennifer Wallace with Pumpkin Chai Scones to make it three. I’ve been making my own chai syrup lately and I can’t believe it took me so long to do this. It’s super easy to make and the syrup can be stored in the fridge for up to a month.